WHAT'S INCLUDED IN A SPA DAY? Whether you are visiting alone, with a partner or a group of friends we are here to help organise your day and arrange everything for you. Our spa team are always on hand and happy to answer any questions you may have. You may find our Information For You page useful particularly if you have any health concerns. *Spa Days are available Monday to Friday only. 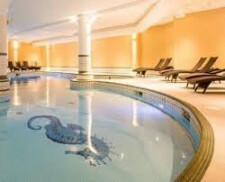 A lunch allocation of £15 is included in all Spa Days and Treatment Packages. 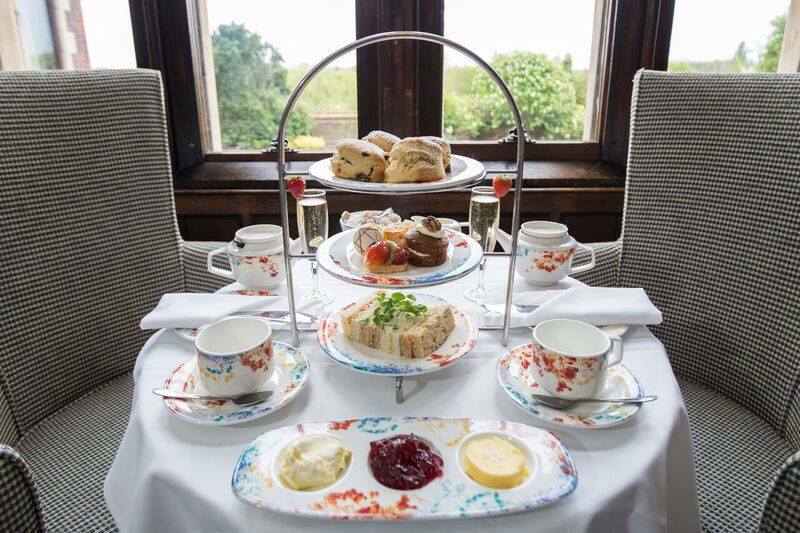 Afternoon Tea may be requested in place of Lunch at the time of booking (subject to availability) and this will be charged at £5 extra per person. Please ensure that any additional Spa Treatments are booked in advance of arrival to avoid disappointment. Please advise us at the time of booking if you are pregnant of have any medical conditions. Vouchers for the spa days below are valid providing they are in date and reedemed before expiry date. Unless otherwise stated we use selected, naturally derived aromatherapy oils and effective botanical skincare in all our Beauty & Spa Treatments, Spa Days & Packages. Face & body treatments are carried out in single treatment rooms. Hand and foot treatments are normally carried out in our manicure & pedicure suite. The Lilac Room Health & Beauty Salon at Dunston Hall Hotel is a place where you can relax and unwind. 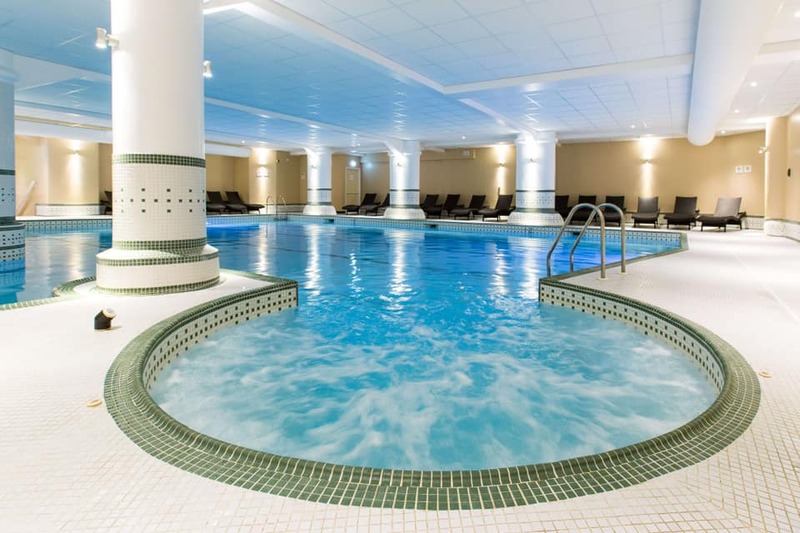 Our friendly, professionally qualified therapists offer anti-ageing face and body treatments, body wraps, massage, luxurious manicures, pedicures, mid-week treatment rituals and leisurely pamper day packages that include lunch and use of the hotel leisure club facilities.